Home Commercial fiction Events Lil Chase masterclasses Olivia Levez SCBWI Masterclass Working Partners Ltd Cut to the Chase - Books that sell, and sell well. Cut to the Chase - Books that sell, and sell well. 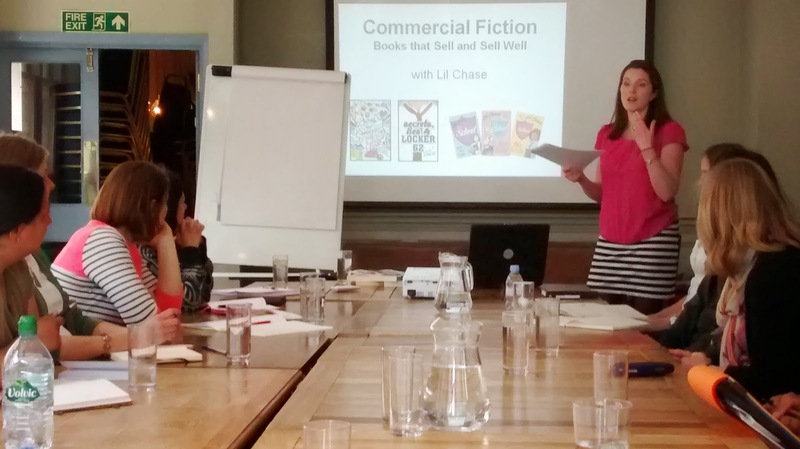 Commercial Fiction – Masterclass Event with Lil Chase. Event report by Olivia Levez. It’s almost midday, and twenty or so writers cluster around a table at the top of the Theodore Bullfrog pub in Charing Cross, London. It’s time for Lil Chase’s popular and regular event, where we all hope to learn the secrets behind high sales in children’s fiction. Lil herself is relaxed and waiting by the projector screen, and we all pour ourselves drinks and flick to a clean page in our note-books. I’ve had a sunny walk along the Embankment and a mooch around the nearby National Portrait Gallery, and now I’m raring to go. 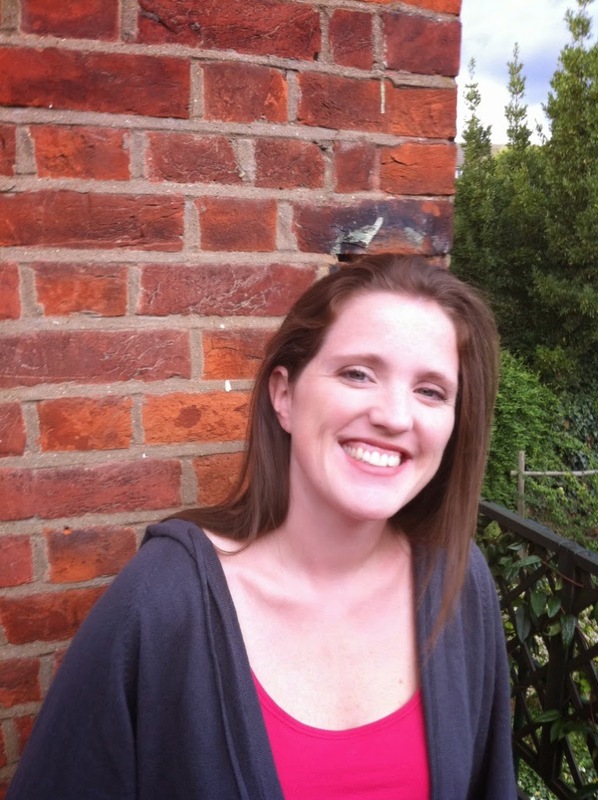 First, Lil Chase introduces herself – she’s had a wide-ranging career, from working at Mills & Boon “the biggest publishers on the globe”, at Cornerstones Literary Consultancy and currently she’s the Senior Commissioning Editor at Working Partners. Oh, and she’s also the best-selling author of Boys For Beginners; Secrets, Lies and Locker 62; and the Boys’ School Girls series. After explaining the concept behind the commercial publishers, Working Partners – “an author with fifteen heads” - Lil takes us swiftly through the definition of “commercial” as opposed to “literary” books, the importance of knowing your “positioning” and why you need both “concept and good writing” to make your books publishable. It’s all very accessible and interesting – a behind the scenes view of the industry. It’s also important stuff! We get plenty of time to practice writing our own pitches and shoe-horn in some much-needed goals and conflicts for our protagonists. Lil’s style is relaxed and approachable; she’s happy to answer any questions and offers on-the-spot critiques for those brave enough to offer up their pitches. 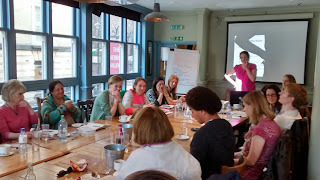 There is sharing of wonderful pitches and story ideas, from mermaids in bathrooms to teenagers blogging from Space, and Lil is patient and passionate in her unpicking of plot ideas in search of that all-important “hook” for agents, editors and book-sellers. After a delicious lunch, (I can thoroughly recommend the lamb kofke) we get back to work, exploring what should go into that all-important cover letter to an agent. Lil shares her Top Tips for marketing and positioning: always explain how your book is “the same but different” to another good-seller, and whatever you do, remember that “but” is the all-important word in your pitch! As in: Boys For Beginners is a funny, coming-of-age book for 10-14 year old girls. Similar to Louise Rennison but with more heart. Lil gets us to share ideas for characters’ goals – anything from winning X Factor to riding an elephant. She encourages us to ‘thought-shower’ defining characteristics - pity the protagonist who is the youngest in the family, cowardly, a terrible singer and allergic to fur! After a heated debate about conscious and unconscious desires, (does Shrek want to be alone in his swamp or does he want Princess Fiona?) we all take notes on what makes an ideal “commercial” protagonist. You’ll have to book on the course to find out! There is so much useful behind-the-scenes industry advice in this masterclass that my specially-purchased Paperchase notebook was filled with scribblings by the end of the session. From scene structure to inciting incidents; age-specific word-counts to ideal endings, this is an excellent course for any writer, particularly if you are about to embark on a first draft or edits, and really want to nail that crucial central concept. Feedback is unanimous that it has all been incredibly useful! “Listening to Lil Chase really helped me to focus on my plot and my concept. I found Lil’s course practical, refreshingly uncomplicated and clear.” Bev Smith. “I loved the straight-forward delivery. Lil’s delivery was vibrant and she had a great sense of humour. Not at all dry.” Maria Christou. Olivia was born in Nottingham and lives in Worcestershire. She is at her happiest, however, in her caravan by the sea where she escapes to binge write every other week. Olivia likes hula-hooping, yoga and real ale, but not at the same time. Between writing binges, she is an English teacher. She lives with her husband, two sons and a little dog named Basil. Olivia’s debut YA castaway book is due to be published March 2016. 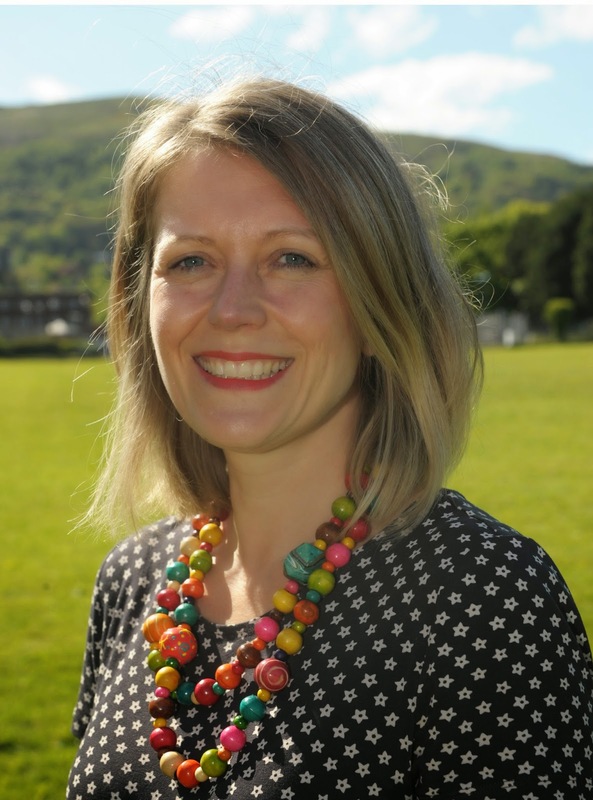 She is represented by Clare Wallace of Darley Anderson Literacy Agency. For more information about SCBWI events click here. Great write up Olivia - looks like it's an event not to be missed! Shame I missed this one. Will she be doing another? It was an excellent course. Hope she's doing another one!